Al Sharp was born in Khartoum, raised in Cairo and has lived for a long period of his life in Stochholm, Sweden. However, he cites Sam Cooke, Otis Redding, Sam & Dave and James Brown as his inspiration. 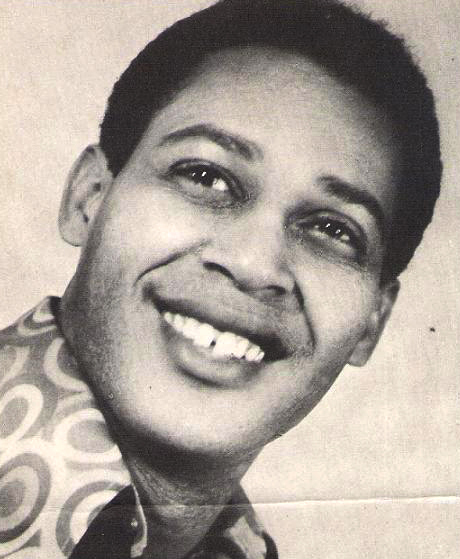 As such Al Sharp named his band the Funky Flames after the Godfather of Soul’s Famous Flames…. 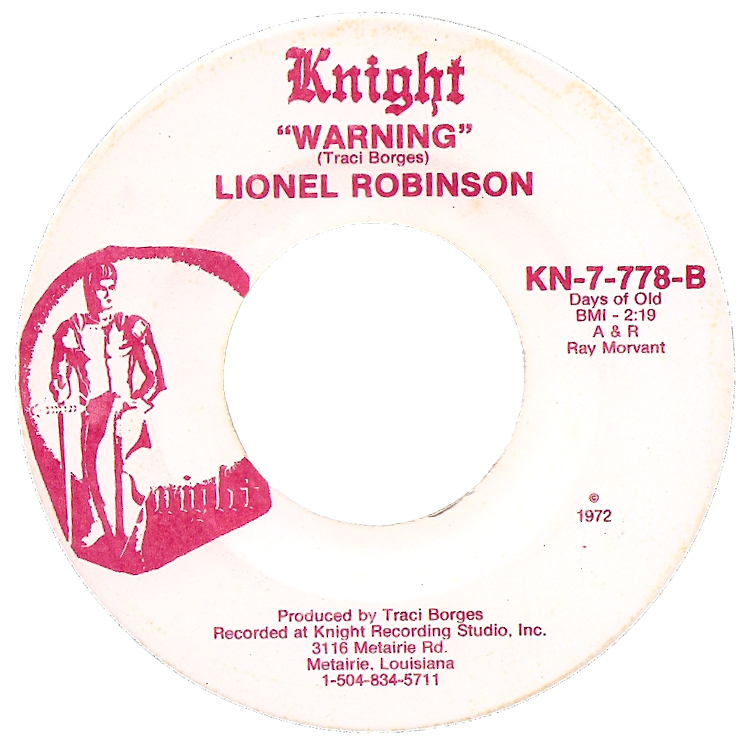 R ‘n B singer Lionel Robinson may not be wellknown but that doesn’t mean that he hasn’t been productive over the years. He has had several failed deals with different labels during his career but the hurricane that hit New Orleans in 2005 probably took the biggest toll. He was born in New Orleans, 1951….